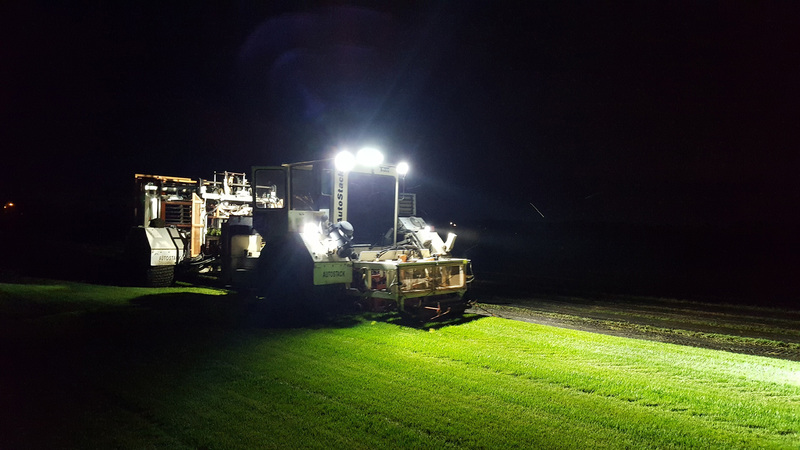 We are one of Wisconsin highest quality sod producers. Our staff takes pride in the quality of our sod and are eager to serve your turf needs. We hope this site will assist you in finding the answers to your sod purchasing and maintenance questions. Our goal is to provide you with a beautiful green lawn for your home or playing field. At Wind Lake Turff we offer sod rolls of 2’X5’ and big rolls of 2’X130’. Our sod is grown on mineral and organic soil so both are available. Drivers are ready to deliver to your home or jobsite and spot the pallets to your convenience. 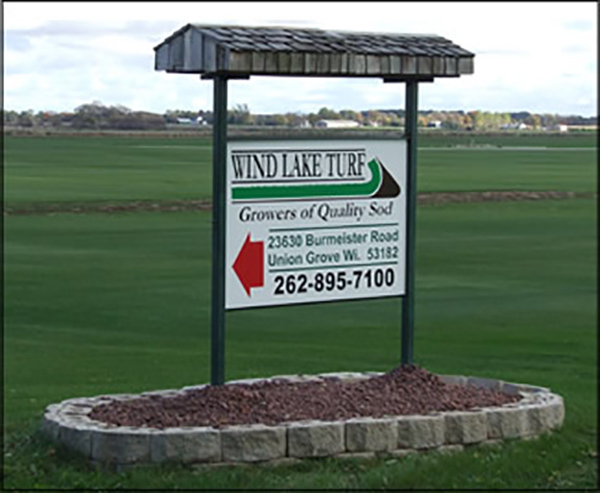 All information provided is provided for information purposes only and does not constitute a legal contract between Wind Lake Turf Inc and any person or entity unless otherwise specified. Information is subject to change without prior notice. Although every reasonable effort is made to present current and accurate information, LinkNow!™ Media makes no guarantees of any kind.